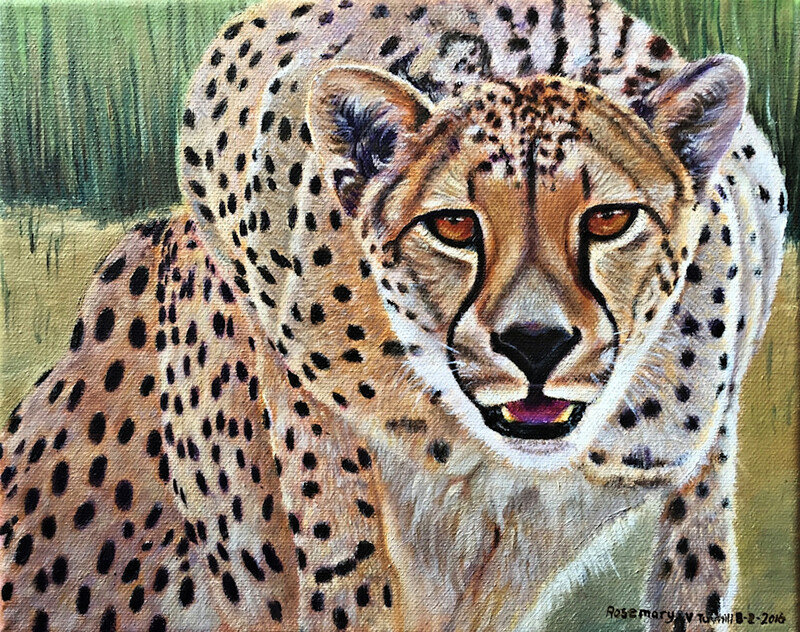 Cheetahs are the fastest land animals in the world that lives mainly in eastern and southern Africa and a few parts of Iran. A sprinting cheetah can reach 45 miles per hour within 2.5 seconds. Top speed—up to 64 miles per hour—can only be briefly sustained. In the 16th century, emperors and other royalty hunted gazelles with trained cheetahs. NOTE how its eyes follow you!